Logo design for a high-end pool and spa company. 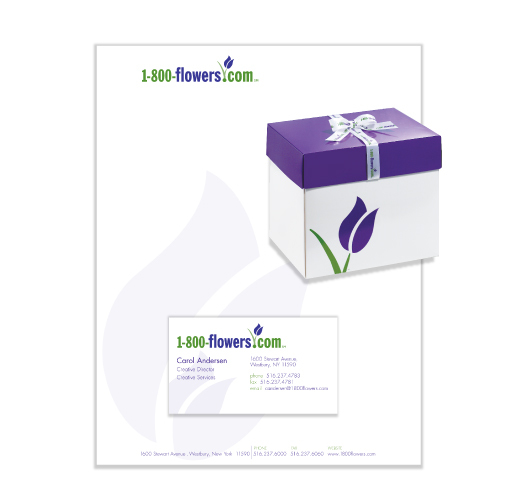 including logo design, stickers, and coordinating cellophane wrap. with a new line of aquarium packaging company. the logo design, letterhead, business cards and corporate color palette. See more. Logo design for Ecological Laboratories to identify certain products. Logo designs for UNESCO’s Dream Center. including all stationery and packaging. T-shirt design for a lacrosse tournament taking place in October near Halloween.